Death and resurrection has been a part of heroic mythology since human beings have been telling stories. And there's no bigger hero in DC Comics' mythology than Superman. So when the Man of Steel died in 1992, comic book culture was never the same again. "The Death of Superman" -- one of the greatest Superman storylines of all time and one of the biggest moments in comic book history (read it here) -- came about by accident. In the early '90s, Superman comics were at their peak creatively, and were coming out once a week, the most monthly Superman comics that had ever been published up until this point. The writers and editors of Action Comics, Superman, Adventures of Superman and Superman: Man of Steel would get together annually to plot out the big storylines for the coming year. 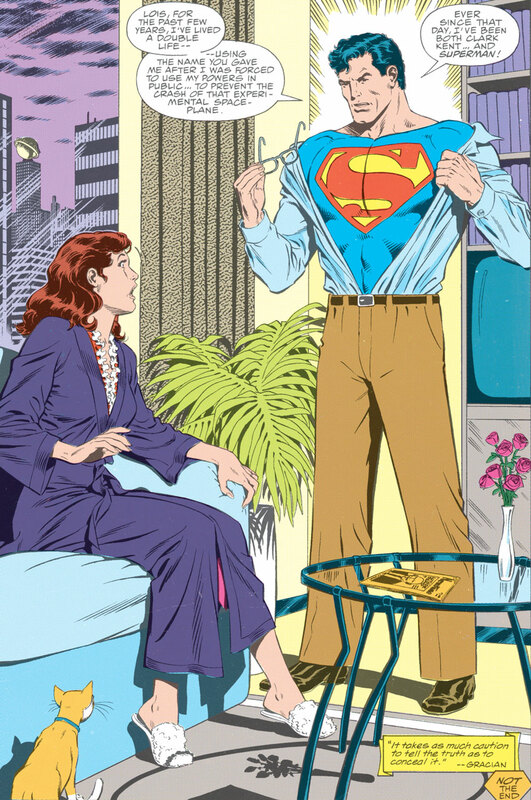 In 1991, Superman finally revealed to Lois Lane his true identity of Clark Kent, and she accepted his marriage proposal. This was a BIG deal. Keeping Lois in the dark about Superman's true identity had then been an integral part of the Man of Steel's mythos for well over fifty years. So how does one top a reveal that huge? Why, with a wedding of course! That was the original plan. But Hollywood threw a kryptonite monkey wrench into it. 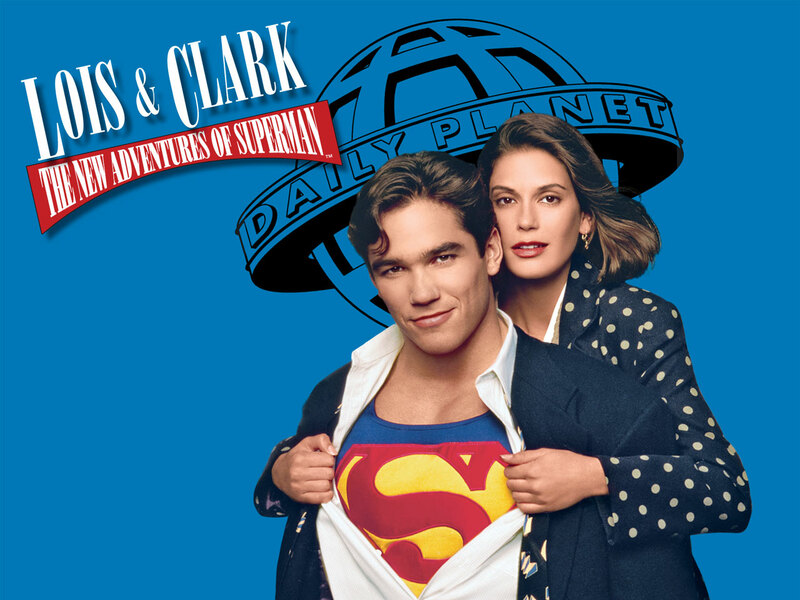 Warner Bros. had developed a new TV series, Lois and Clark: The New Adventures of Superman (watch it here), focusing on the courtship of Lois Lane and Clark Kent over the course of several seasons, ultimately ending with their marriage. DC wanted Lois and Clark's comic book wedding to coincide with their TV nuptials, which would still be years away (in the fourth season episode "Swear to God, This Time We're Not Kidding", watch it here). So the comic book wedding would have to be postponed (with the cross-media event eventually happening in 1996). What would the Superman creative teams do instead? Comic artist Jerry Ordway was the one who reportedly said, "Why don't we just kill 'im?" Though Ordway said it mostly in jest, it was a solution that was agreed upon. 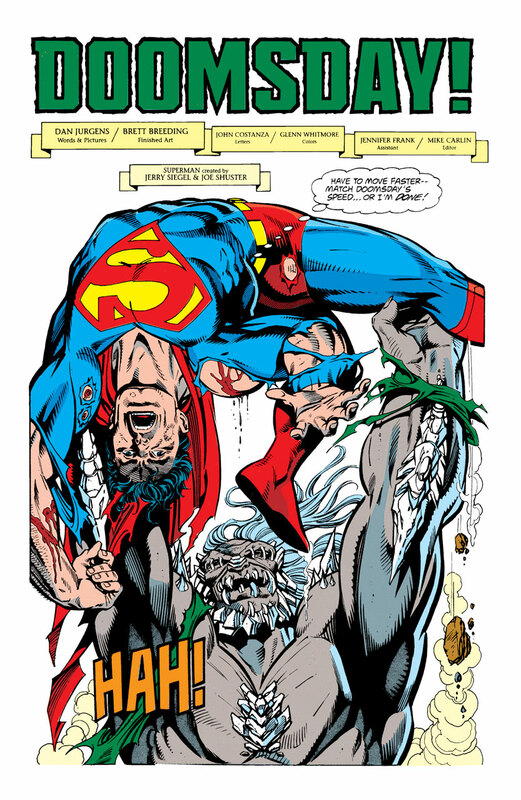 From September to November of 1992, Superman battled the alien behemoth called Doomsday over the course of his four titles. In Superman (vol. 2) #75, he finally succumbed to his wounds and died saving Metropolis. The death issue came polybagged in black, with a bleeding S-Shield on its front, and contained a black armband (the '90s being the age of the gimmicks after all). The event made national news, as mainstream media didn't appear to realize that, in comics, super heroes died and came back with the regularity of taxes. And since Superman was then one of the few comic-book heroes that every human being knew, the attention paid to his death was overwhelming. Even folks who didn't read comics bought the issue in droves. Superman #75 sold to the tune of some six million copies, a staggering number then and now. 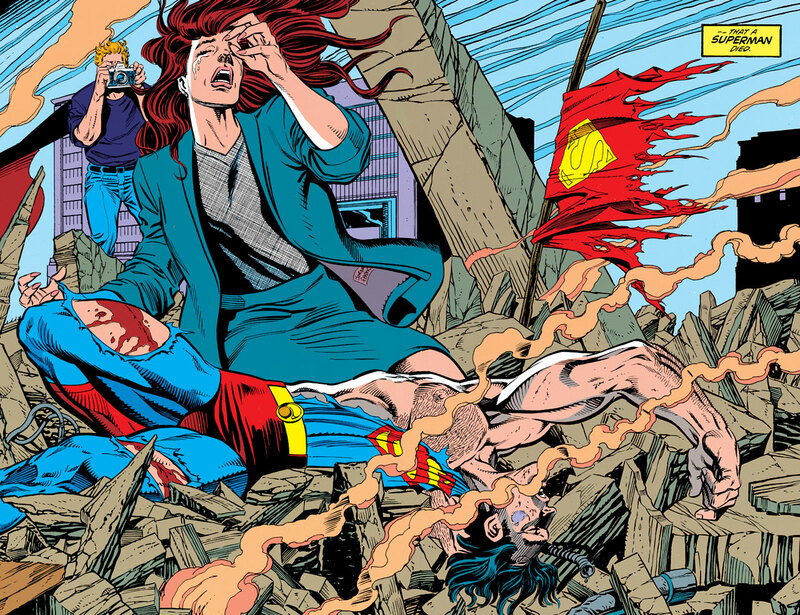 Superman would stay dead for a few months, as the DC Universe (and the real world) mourned him. But by early 1993, fans, welcome to the idea or not, were given the inevitable "Return of Superman". In something of a genius move, the four Superman titles each had a different Superman in them, each of them claiming to be the resurrected Man of Steel. 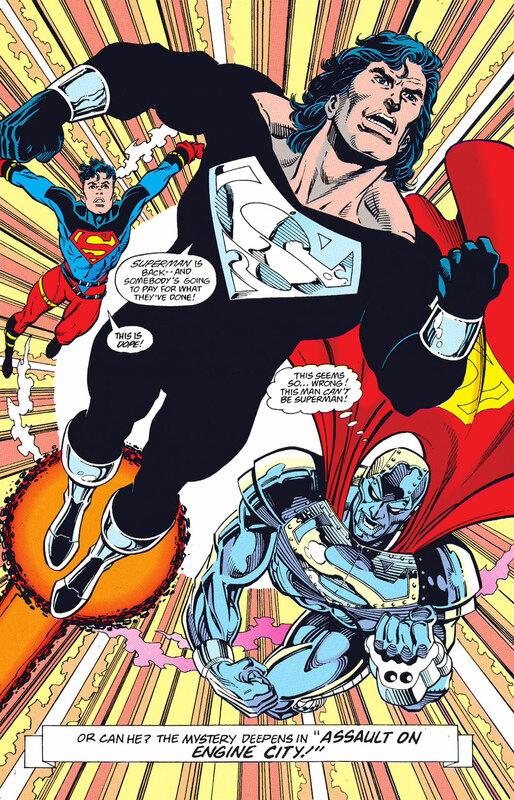 There was the Terminator-esque Cyborg Superman, the teenage Superman (who wore the most '90s-looking costume ever), the alien "Last Son of Krypton," and the metal-armored "Man of Steel." The mystery of which one of these Supermen was the real deal played out in a months-long storyline over the spring and summer of 1993, and sales once more skyrocketed. As it turned out, none of those four Supermen was the genuine article. The real Kal-El came back in the midst of this storyline, sporting his original costume -- as well as a mullet (again, it was the '90s). 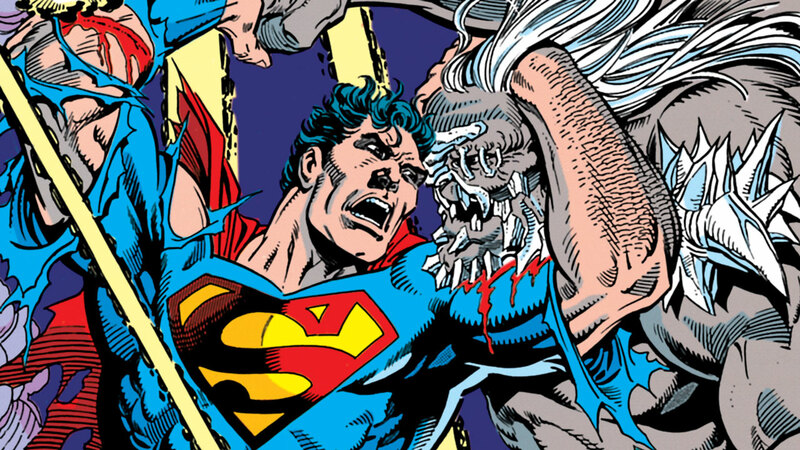 The impact of both the "Death" and "Return" were enormous to Superman’s mythology. For each of the four "imposter" Supermen became staples of the DC Universe. The teen Superman became Superboy, earning his own title and membership in both Young Justice and the Teen Titans. The "Man of Steel" Superman was John Henry Irons. Eventually called Steel, he became one of comics' most prominent African-American heroes; and, played by Shaquille O'Neal, was one of the very few DC Super Heroes to get his own movie in the '90s. The "Last Son of Krypton" (soon called the Eradicator) and the Cyborg Superman became major villains in the DC universe, the latter a recurring character on TV's Supergirl. Soon, most of the Justice League's iconic heroes would feature in similar "death/disabling/replacing" stories. 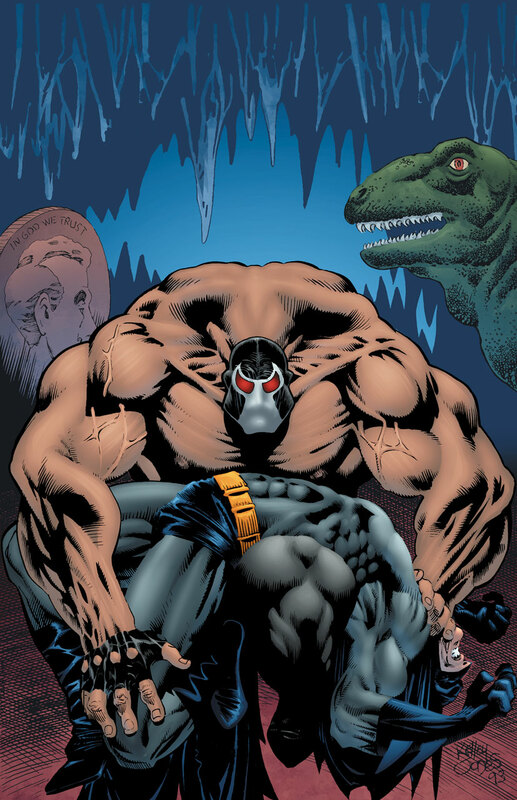 Batman's back was broken by Bane in the "Knightfall" saga. Wonder Woman was replaced by another Amazon. And both Green Lantern and Green Arrow died and were replaced by newer, younger heroes. In fact, the Green Lantern arc which brought about Hal Jordan's death, "Emerald Twilight", continued storylines that began in "The Death of Superman" saga. 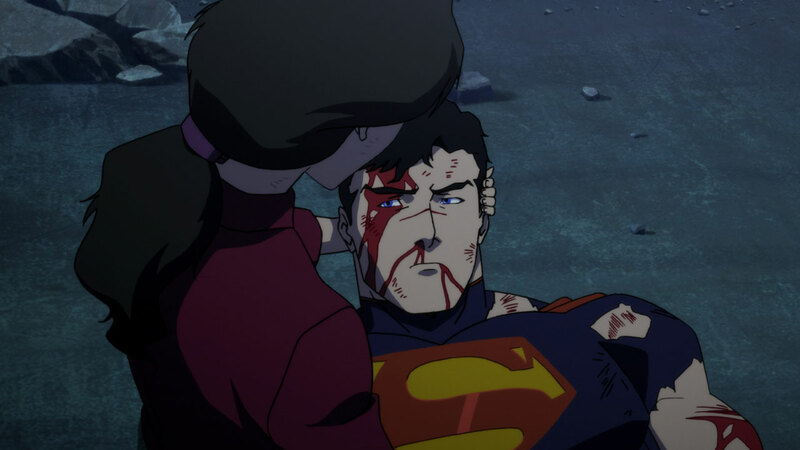 "The Death and Return of Superman" became perhaps the most famous Superman story ever, and Hollywood took note.Though neither the contemporaneous Lois & Clark nor Superman: The Animated Series would adapt it, most every Superman movie script commissioned over the next decade would see the Man of Steel die in battle, usually fighting Doomsday, and return to life. Superman was spared such a fate in 2006's Superman Returns, but his death at the hands of Doomsday would finally appear in live-action in 2016's Batman v Superman: Dawn of Justice. The world of animation, however, managed to get to adapt "The Death of Superman" beforehand. The Justice League and Justice League Unlimited animated series devoted episodes to Doomsday ("The Doomsday Sanction", watch it here) and Superman's death ("Hereafter" parts 1 and 2, watch them here and here). 2007 saw the first-ever, direct-to-video DC Universe Animated Original Movie Superman: Doomsday (watch it here), featuring a truncated version of the now classic storyline. Though 2018's animated film The Death of Superman (watch it here) -- and the upcoming sequel Reign of the Supermen -- are the most faithful screen adaptations so far. Will these versions be the last time we see Superman lay down his life to save the world only to miraculously return? It's doubtful. A story this rich, like Superman himself, can never truly die.